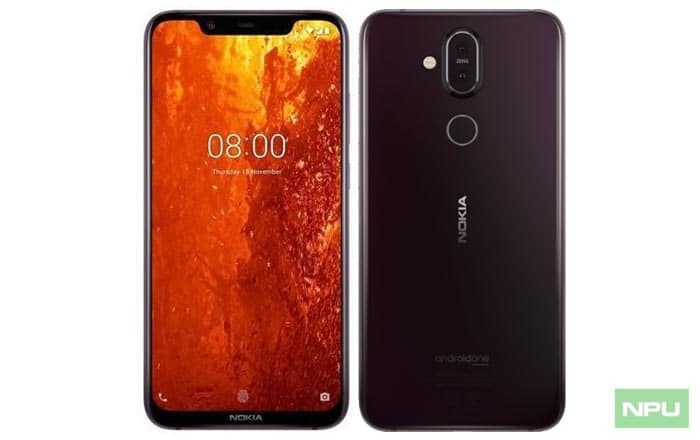 The rumor mills were right all along – the Nokia X7 is going to be launched as the Nokia 8.1 internationally. A massive new leak has uncovered a ton of promotional images of the device. Most of them refer to the smartphone as the Phoenix, a known codename for the 8.1 within HMD Global’s inner circle. Adding more authenticity to Nokiapoweruser‘s leak is the tagline “Expect more.” Nokia has been using this line to promote its upcoming Dubai event taking place on December 5 and India event on December 6. 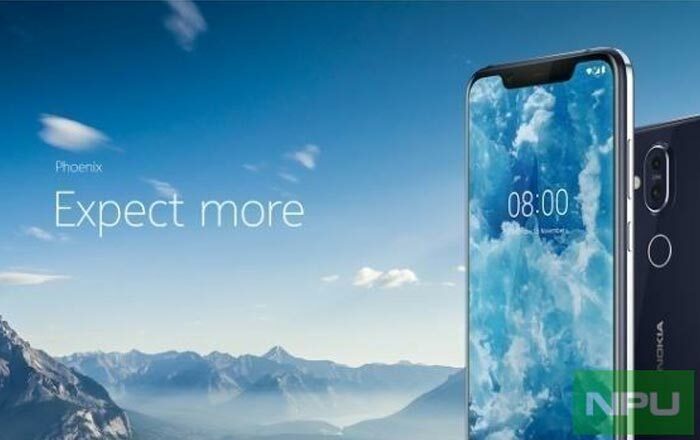 It’s fairly obvious the Nokia 8.1 will be making an appearance at both. There aren’t any major surprises in terms of specs since the Nokia 8.1 and Nokia X7 are basically the same, with the exception of Android One support in the former. Still, it’s nice to have confirmation of features like a Snapdragon 710 processor and 20MP selfie camera. The latter is set to bundle enhanced light capture through a 1/2.55-inch sensor and 1.4um pixels. The rear 12MP + 13MP camera combo boasts of Zeiss optics, AI-boosted imaging for portrait shots and live bokeh, Dual-Sight, OIS, and a “super-sensitive” sensor. Interestingly, the marketing materials suggest that the Nokia 8.1 will run on Android 9.0 Pie right from the start. The X7 comes with Oreo, so it seems like there’s been some OS upgrading going on behind-the-scenes. The Nokia 8.1 is also guaranteed two years of OS updates, so you can look forward to Android Q and Android R in the future. HMD Global is set to launch two other phones at its December 5 event. The Nokia 7.1, Nokia 9, and Nokia 2.1 Plus are all in the running. We’ll find out who wins the race about a week from now.